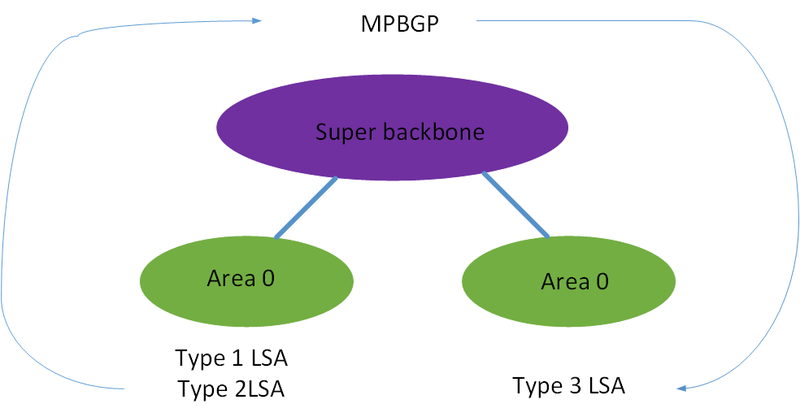 In some publications it is mentioned that a link local next-hop can’t be used when redistributing routes into BGP because routers receiving the route will not know what to do with the next-hop. That is one of the reason why HSRPv2 got support for global IPv6 addresses. One such scenario is described in this link. The topology used for this post is the following. I have just setup enough of the topology to prove that it works with the next-hop, so I won’t be running any pings and so on. The routers R1 and R2 have a static route for the network behind R3 and R4. When routing towards a link local address, the exit interface must be specified. R1 then runs BGP towards R5, notice that I’m not using next-hop-self. If we look in the BGP RIB, we can see that the route is installed with a link local next-hop. What next-hop do we have at R5 though? 2001:DB8:1::1            0    100      0 ? We see the next-hop of R1 and not the link local address. How did this happen? We aren’t using next-hop-self. If we debug at R1, we will see what happens. We can see that BGP was going to advertise it with the link local next-hop but then realized that this would not work. It then replaced the link local next-hop with a global next-hop. While it may have been true at some point that routes must point to a global next-hop, this does not hold true in modern code. BGP will automatically advertise its updates with a global next-hop. 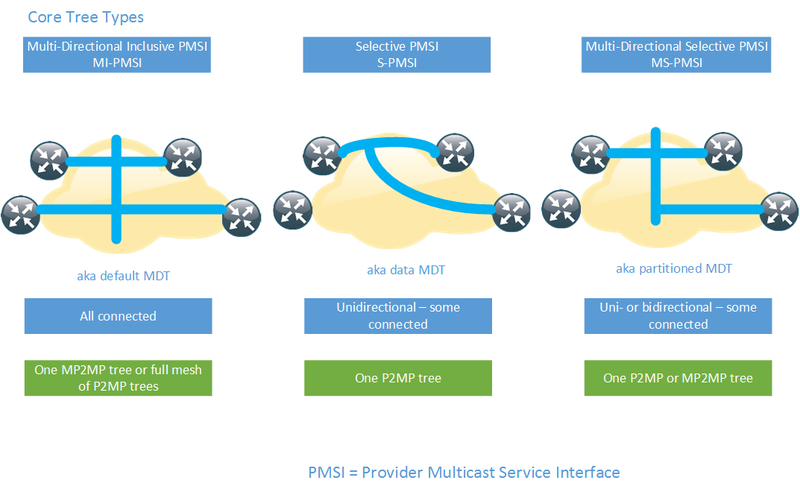 Multicast is a great technology that although it provides great benefits, is seldomly deployed. It’s a lot like IPv6 in that regard. Service providers or enterprises that run MPLS and want to provide multicast services have not been able to use MPLS to provide multicast Multicast has then typically been delivered by using Draft Rosen which is a mGRE technology to provide multicast. This post starts with a brief overview of Draft Rosen. Draft Rosen uses GRE as an overlay protocol. That means that all multicast packets will be encapsulated inside GRE. A virtual LAN is emulated by having all PE routers in the VPN join a multicast group. This is known as the default Multicast Distribution Tree (MDT). The default MDT is used for PIM hello’s and other PIM signaling but also for data traffic. If the source sends a lot of traffic it is inefficient to use the default MDT and a data MDT can be created. The data MDT will only include PE’s that have receivers for the group in use. PIM in the core – Draft Rosen requires that PIM is enabled in the core because the PE’s must join the default and or data MDT which is done through PIM signaling. If PIM ASM is used in the core, an RP is needed as well. If PIM SSM is run in the core, no RP is needed. MLDP is an extension to the familiar Label Distribution Protocol (LDP). It supports both P2MP and MP2MP LSPs and is defined in RFC 6388. RSVP-TE is an extension to the unicast RSVP-TE which some providers use today to build LSPs as opposed to LDP. It is defined in RFC 4875. Unicast MPLS uses unicast and no additional signaling in the core. It does not use a multipoint LSP. Normal unicast forwarding through MPLS uses a point to point LSP. This is not efficient for multicast. To overcome this, multipoint LSPs are used instead. 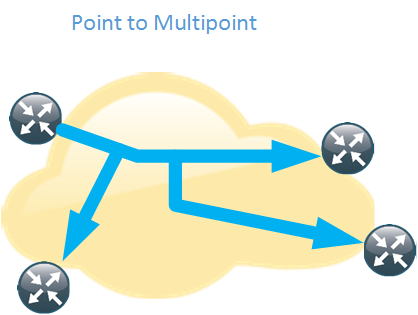 There are two different types, point to multipoint and multipoint to multipoint. Depending on the number of sources and where the sources are located, different type of core trees can be used. If you are familiar with Draft Rosen, you may know of the default MDT and the data MDT. As mentioned previously there are three main ways of signalling the labels. We will start by looking at mLDP. RSVP-TE can be used as well with the following characteristics. RSVP-TE will mostly be interesting for SPs that are already running RSVP-TE for unicast or for SPs involved in video delivery. The following table shows a comparision of the different protocols. After the LSPs have been signalled, we need to get traffic onto the LSPs. This can be done in several different ways. The natural choice is to stick with PIM unless you need very high scalability. 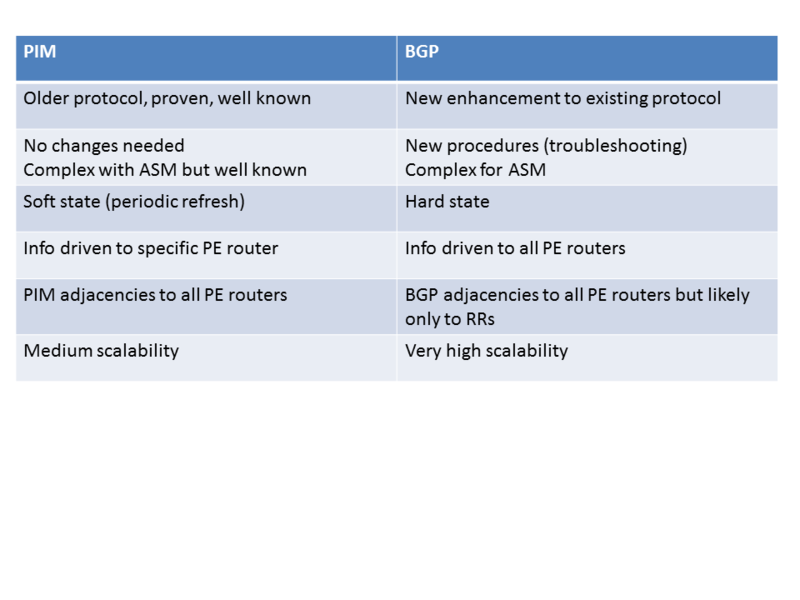 Here is a comparison of PIM and BGP. If PIM is used in the core, this can be migrated to mLDP. 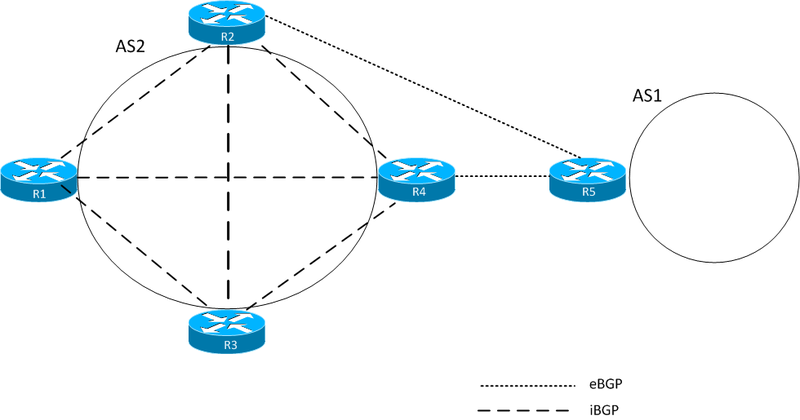 PIM can also be migrated to BGP. This can be done per multicast source, per multicast group and per source ingress router. This means that migration can be done gradually so that not all core trees must be replaced at the same time. 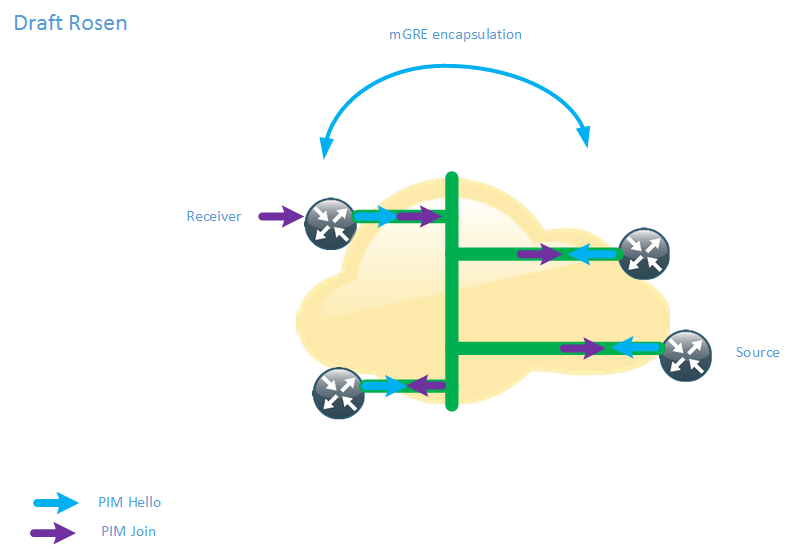 It is also possible to have both mGRE and MPLS encapsulation in the network for different PE’s. There are some drawbacks with the normal operation of the MDT. The tree is signalled even if there is no customer traffic leading to unneccessary state in the core. To overcome these limitations there is a model called the partitioned MDT running over mLDP with the following characteristics. There are many many different profiles supported, currently 27 profiles on Cisco equipment. Here are some guidelines to guide you in the selection of a profile for NG-MVPN. 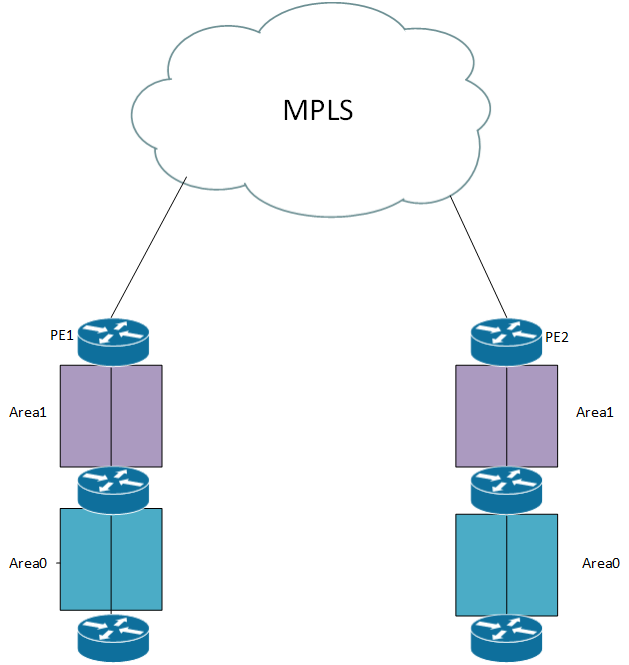 This post was heavily inspired and is basically a summary of the Cisco Live session BRKIPM-3017 mVPN Deployment Models by Ijsbrand Wijnands and Luc De Ghein. I recommend that you read it for more details and configuration of NG-MVPN. 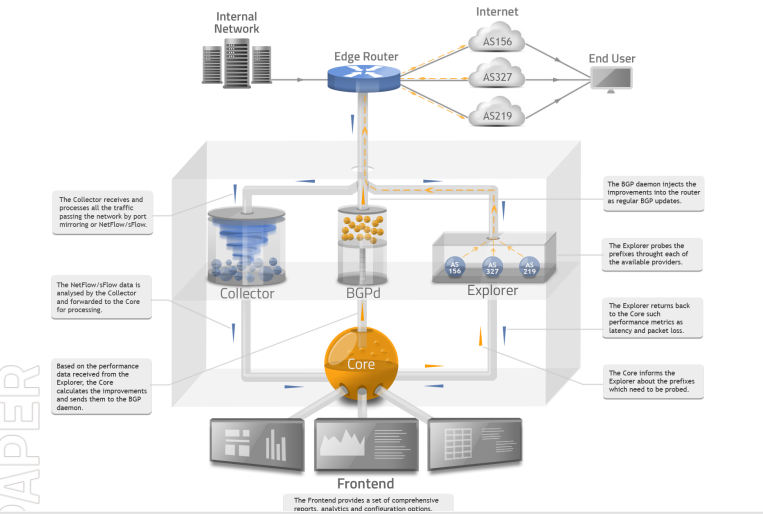 Noction Intelligent Routing Platform (IRP) – What is it? BGP is the glue of the Internet (with DNS) and what keeps everything running. 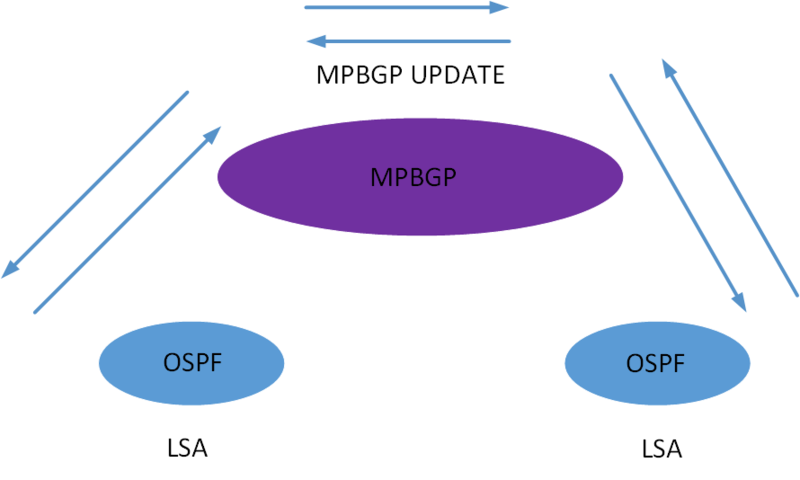 BGP is a well designed and scalable protocol which has been around for a long time. It has grown from carrying a few hundred routes to half a million routes. However, there will always be use cases where BGP might not fit your business model. The product is designed for multihomed networks running BGP. You can’t optimize network flows if you don’t have any other paths to switch to. Some of these challenges apply to all networks and some may be a bit more local. As an example, in Sweden (where I live), you usually pay a fixed amount for your bandwidth and you can use that all you want without going above some threshold defined by the Service Provider (SP). So why do we have these challenges? Is it BGP’s fault? BGP has a lot of knobs but they are quite blunt tools. We need to keep in mind that BGP runs between organizations and every organization must make their own decisions on how to forward traffic. This means that there is no end to end policy to optimize the traffic flowing across these organizations. If history has learned us anything, it is that protocols that try to keep too much state will eventually fail or hit scaling limitations. These protocols seem very intelligent and forward thinking at first but as soon as they hit large scale, the burden becomes too much. One such protcol is Resource Reservation Protocol (RSVP). BGP’s design is what has kept the Internet running for decades, this would not be the case if we were to inject all kind of metrics, latencies, jitter etc for all of the Network Layer Reachability Information (NLRI). As communities have grown more popular there could be a use case where information is tagged along as communities for the NLRI. The question is then, how often do we update the communities? Does this mean that these are not real challenges or that there is no room for a product like Noction IRP? No, it means that unique forwarding decisions and intelligence needs to be kept at the edge of the network, not in the core. We should keep as little state as possible in the core for networks that need high availability. 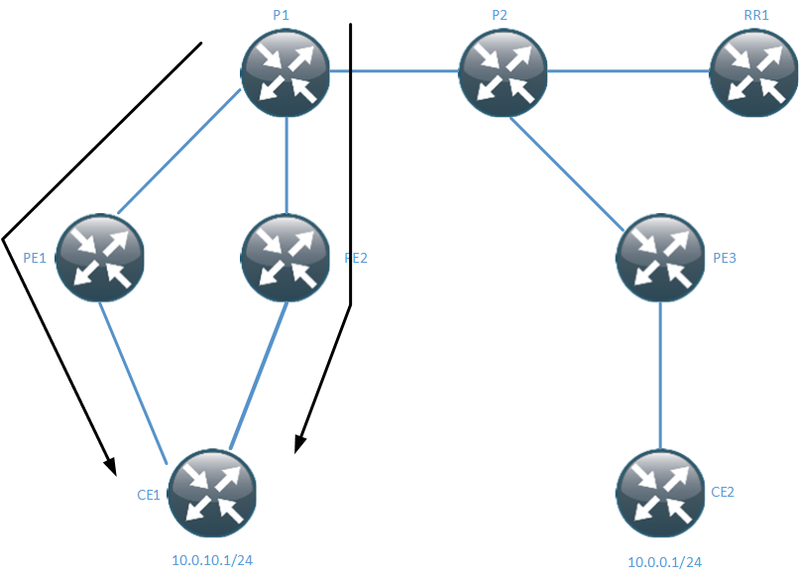 How does BGP select which routes are the best? The default is to simply look at the AS-path:, the shorter AS-path, the better. Meaning that the traffic will pass through as few organizations as possible. This does not however give any consideration to how much bandwidth is available, nor takes into account latency and jitter of the path and the availability of the path. There is a collector that passively analyzes the traffic flowing to see which prefixes are being used the most, between which endpoints is the traffic flowing and so on. The collector can gather this data from a mirror port or preferably from Netflow/sFlow. The Explorer will actively probe relevant prefixes for metrics such as latency, jitter and packet loss. This data is then sent to the Core. The Core is based on the data received from the Explorer calculating improvements to optimize metrics such as latency, jitter and packet loss or the most cost effective path. These improvements are sent to the BGP daemon which will advertise BGP Updates to the edge router(s). IRP is non-intrusive and does not sit in the data path. If IRP were to fail, traffic would fall back to their normal paths following the shortest AS-path or any other policies defined on the edge router. IRP can also act in BGP non-intrusive mode where it will report potential improvements without applying them. If we pause here for a second, this sounds a lot like Performance Routing (PfR), doesn’t it? So what value would IRP add that PfR does not? I see mainly two benefits here. PfR may require a more senior network administrator to setup and administer, however PfR has been greatly simplified in later releases. The other main factor is the reporting through the frontend. PfR does not give you the monitoring platform, which is not to be expected of course. When you login to the IRP you get a dashboard showing the status of the system and the number of prefixes being probed and how many of those prefixes are being improved. In the demo, there are two service providers called “SwiftWay” and “FiberRing”. There is a graph to show how many prefixes have been rerouted to one of the providers. There is also a list that shows you which prefixes were moved, what’s the AS number and the reason for being moved. If you do a mouseover on the flash symbol, it will show if the improvement was due to loss or latency. There are a lot of different reports that can be generated. A nice feature is that all reports are exportable to CSV, XLS or PDF. This report shows how loss has been improved: 75% of loss was totally avoided and 25% of loss was reduced. There are also graphs showing top usage of traffic by AS or, as in this case, the bandwidth used per provider. The monitoring and reports are extensive and easy to use. The IRP is certainly an interesting platform and depending on the business case it could be very useful. The main considerations would be how sensitive are you to loss and latency? How much does it cost you if you are not choosing the most optimal path? Do you trust a system to make these decisions for you? If you do, then certainly take a look at the Noction IRP. This post describes how load sharing and faster convergence in MPLS VPNs is possible by using an unique RD per VRF per PE. 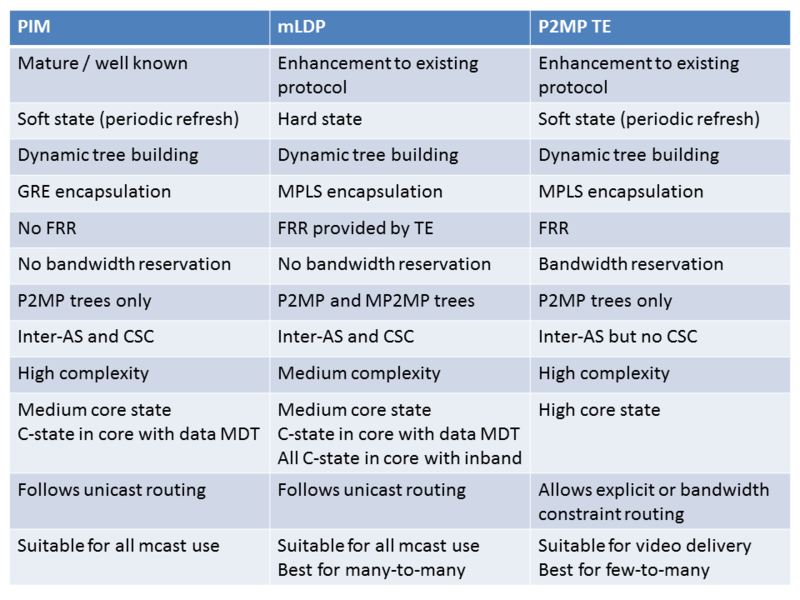 It assumes you are already familiar with MPLS but here is a quick recap. The Route Distinguisher (RD) is used in MPLS VPNs to create unique routes. With IPv4, an IP address is 32 bits long but several customers may and probably will use the same networks. If CustomerA uses 10.0.0.0/24 and CustomerX also uses 10.0.0.0/24, we must in some way make this route unique to transport it over MPBGP. The RD does exactly this by prepending a 64 bit value and together with the IPv4 address, creating a 96-bit VPNv4 prefix. This is all the RD does, it has nothing to do with the VPN in itself. It is common to create RD consisting of AS_number:VPN_identifier so that a VPN has the same RD on all PEs where it exists. The Route Target (RT) is what defines the VPN, which routes are imported to the VPN and the topology of the VPN. These are extended communities that are tagged on to the BGP Update and transported over MPBGP. 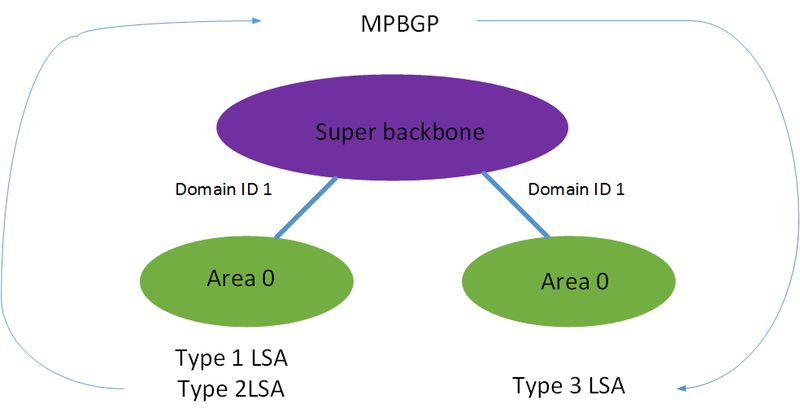 MPLS uses labels, the transport label which is used to transport the packet through the network is generated by LDP. The VPN label which is used to make sure the packets make it to the right VPN is generated by MPBGP and can be per prefix or per VRF. Below is a configuration snipper for creating a VRF with the newer syntax that is used. The values for the RD and RT are defined under the VRF. Now the topology we will be using is the one below. This topology uses a Route Reflector (RR) like most decently sized net works will to overcome the scalability limitations of a BGP full mesh. The negative part of using a RR is that we will have less routes because only the best routes will be reflected. This means that load sharing may not take place and that convergence takes longer time when a link between a PE and a CE goes down. This diagram shows PE1 and PE2 advertising the same network 10.0.10.0/24 to the RR. The RR then picks one as best and reflects that to PE3 (and others). This means that the path through PE2 will never be used until something happens with PE1. This is assuming that they are both using the same RD. When PE1 loses its prefix it sends a BGP WITHDRAW to the RR, the RR then sends a WITHDRAW to PE3 and then it sends an UPDATE which is the prefix via PE2. The path via PE2 is not used until this happens. This means that load sharing is not taking place and that all traffic destined for 10.0.10.0/24 has to converge. If every PE is using unique RD for the VRF per PE then they become two different routes and both can be reflected by the RR. The RD is then usually written in the form PE_loopback:VPN_identifier. This also helps with troubleshooting to see where the prefix originated from. PE3 now has two routes to 10.0.10.0/24 in its routing table. The PE is now doing load sharing meaning that some traffic will take the path over PE1 and some over PE2. We have achieved load sharing and this also means that if something happens with PE1 or PE2, not all traffic will be effected. To see which path is being used from PE3 we can use the show ip cef exact-route command. What is the drawback of using this? It consumes more memory because the prefixes are now unique, in effect doubling the required memory to store BGP Paths. The PEs have to store several copies with different RD for the prefix before it can import it into the RIB. 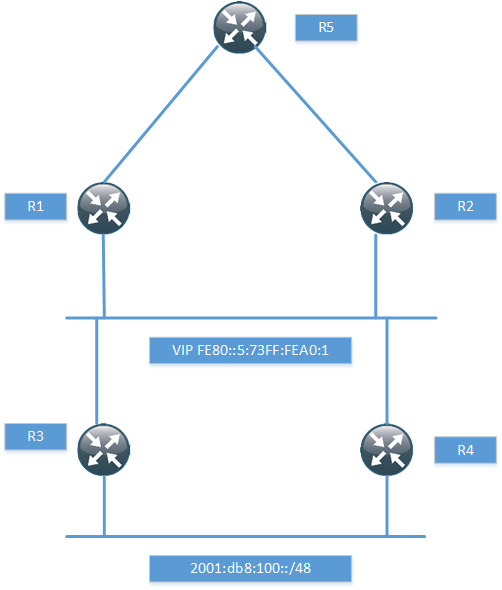 For the multipathing to take place, PE3 must allow more than one route to be installed via BGP. This is done through the maximum-paths eibgp command. In newer releases there are other features to overcome the limitation of only reflecting one route, such as BGP Add Path. This post showed the benefits of enabling unique RD for a VRF per PE to enable load sharing and better convergence. It also showed that doing so will use more memory due to having to store multiple copies of essentially the same route. Because multiple routes get installed into the FIB, that should also be a consideration depending on how large the FIB is for your platform. protocol. I wanted to provide some pointers on using OSPF as PE to CE protocol. 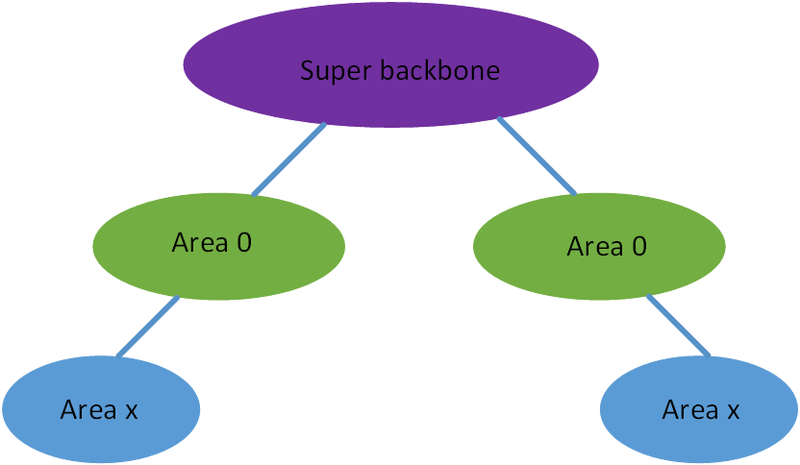 hierarchy making OSPF three levels compared to the usual two when using plain OSPF. LSA it will be advertised as a summary LSA on the other side. The only way to keep the type 1 or type 2 LSAs as they are is to use a sham link. over the MPLS backbone. Sham links are outside the scope of this article. To understand how the LSAs are sent over the backbone, look at this picture. it can install it to the global RIB. The domain ID can either be hard coded or derived from the OSPF process running. must be sent as external. The route type consists of area number, route type and options. If we look at a MPBGP update we can see the route type encoded. be advertised as type 3 LSA to the CPE. The MED is set to the OSPF metric + 1 as defined by the RFC. to BGP updates and then translated back to LSAs. If we look at a packet capture we can see the extended communities attached. This BGP Update originated from a type 5 external LSA with metric-type 1.
require changing area or using a virtual link. is defined in RFC 4684.
used called rtfilter. To show this feature we will implement the following topology. a simple bash script to create the VRFs for me in PE1. echo "ip vrf forwarding $i"
echo "ip address 10.0.$i.1 255.255.255.0"
echo "address-family ipv4 vrf $i"
echo "network 10.0.$i.0 mask 255.255.255.0"
Currently the RR is advertising 257 prefixes to PE2. Implementing RTC is simple. It has to be supported on both the RR and the PE though. Now we add an import under the VRF in PE2 and one route should be sent. community type is 2 and the RT that should be exported is 1:1 and 1:256.
and 4950 BGP sessions in total. There are 4 routers in AS 2 which gives 3 iBGP neighbors and 6 iBGP sessions in total. will be the metric to the next-hop (IGP) so traffic will take the optimal path. the RR decided was the best. unless the RR is located in the same PoP as the routers. clients to that RR would no longer be reachable. Having hundreds of BGP sessions on all routers would mean a lot of BGP processing. The number of BGP Updates coming in would be massive. Adding a new device to the network means reconfiguring all the existing devices. to install all paths into RIB/FIB. clients. The route reflectors still need to be in full mesh with each other. when adding a new device only the new device and the RR it peers with needs new configuration. but with route reflection n is only the number of RRs that the router peers with. In a full mesh a router will receive N – 1 updates where N is the number of routers. only the number of route reflectors the router peers with. RR topology gradually. Not all routers need to be moved at once. RRs are usually deployed in pairs. topology. Because of that it is important to try to match the two topologies. announced which could lead to longer convergence delays. with this issue. Some newer IOS releases supports this feature. The RR will select a best path based on its own local routing information. go with route reflection one should still consider the caveats of route reflection. It’s important to consider the placement and the number of RRs in the topology. This post is the first of posts that will focus on CCDE topics.